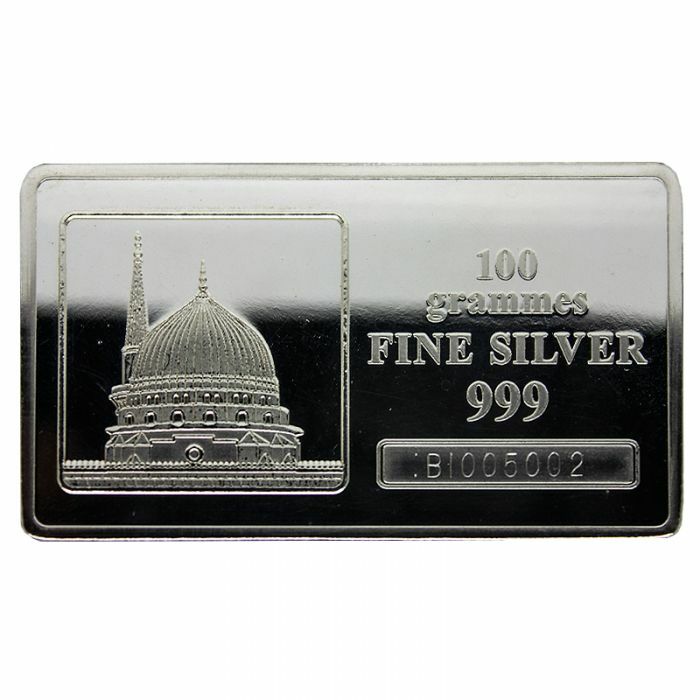 A symbol of harmony and serenity, this 1 oz. 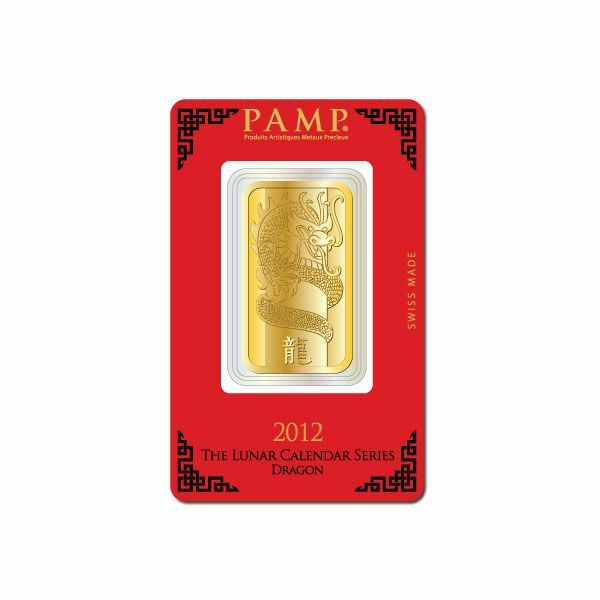 PAMP Suisse Lunar Year gold bar series is ideal for a memorable gift giving. 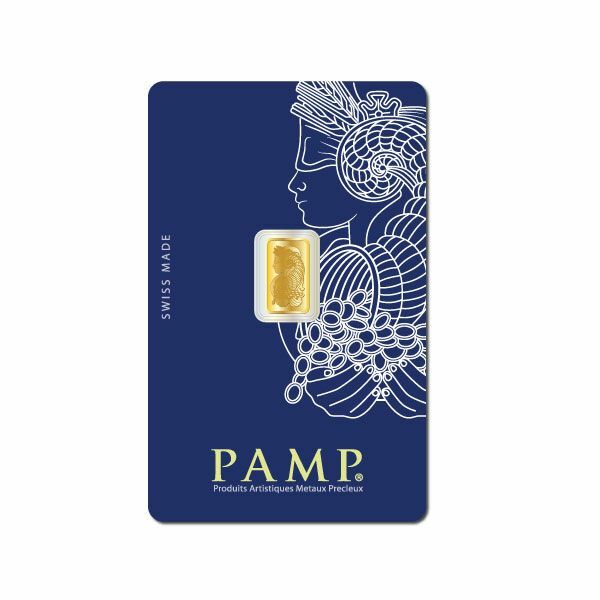 Established in 1977, PAMP is the world’s leading precious metals refinery which is based in Switzerland. 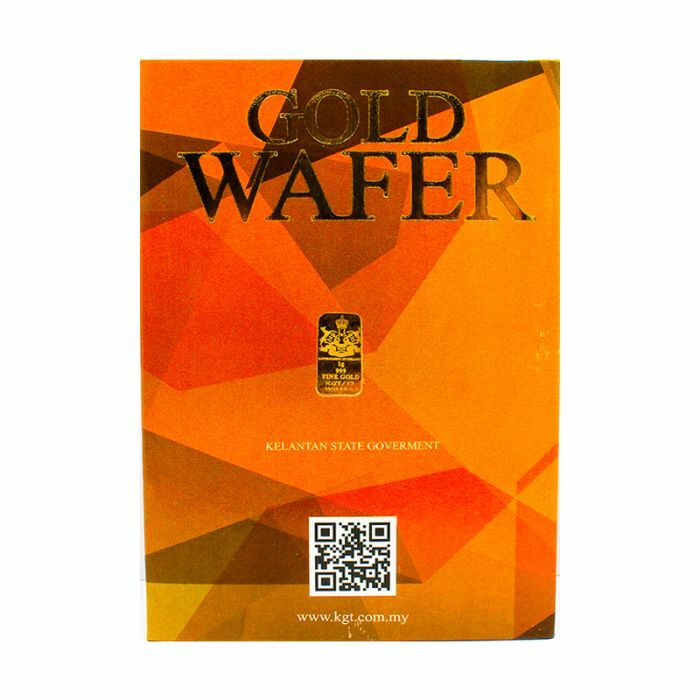 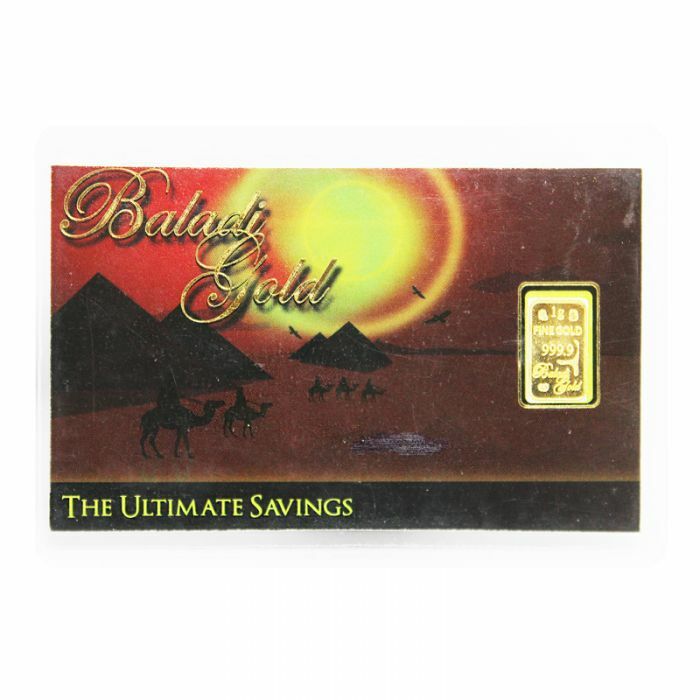 This renowned brand offers an astounding range of purity, shapes and designs of multiple precious metals (gold, silver, platinum and palladium) to match the requirements of the industry. 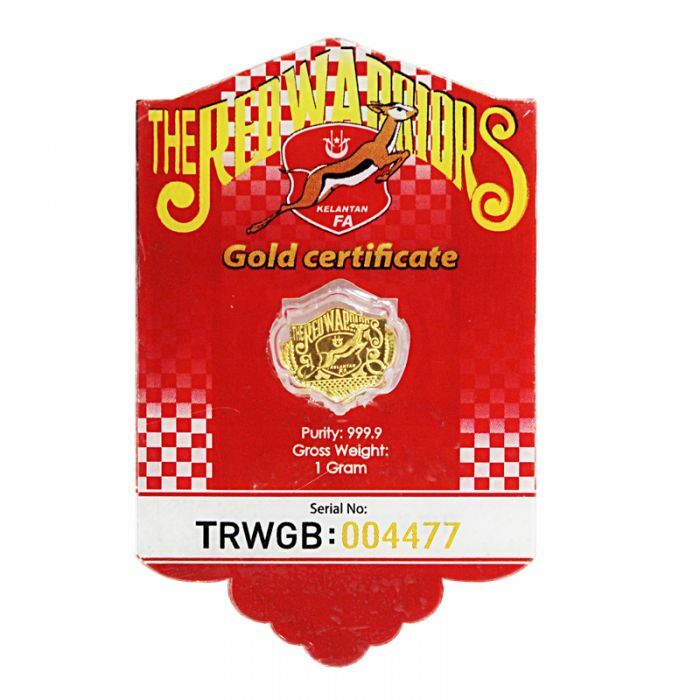 Verified by a certified assayer, the bullions produced maintain a consistent quality excellence. 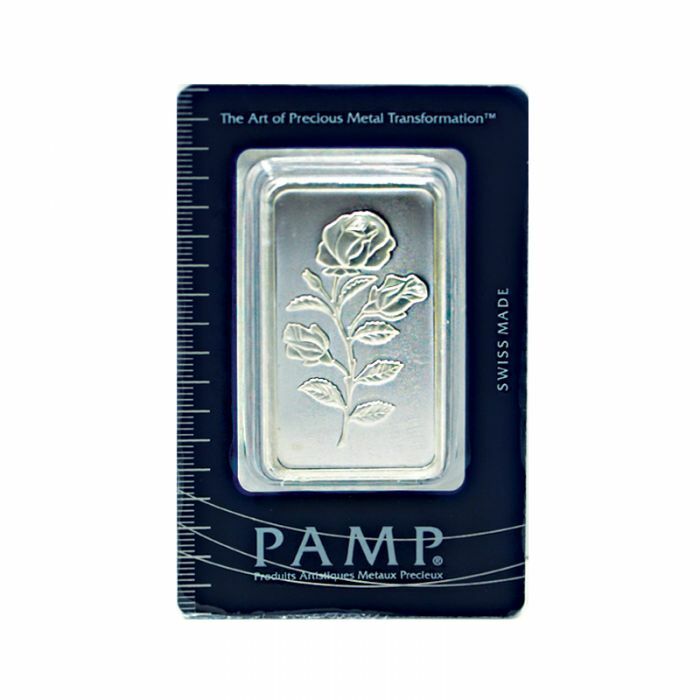 This Swiss-made PAMP silver bar is made from 50 grams of 999.0 fine silver and is shipped with an assay certificate signed by a certified assayer. 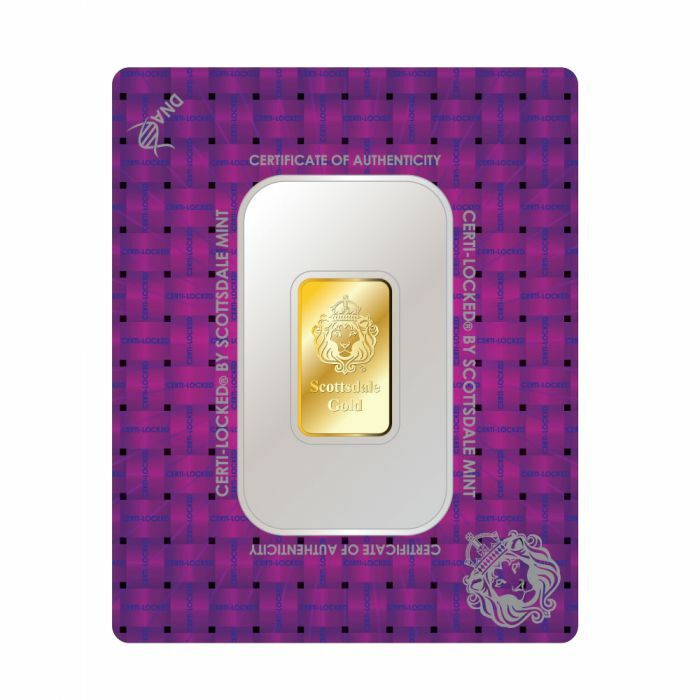 This brand new Rosa is an ideal way to invest in silver for collectors and first-time buyers, despite its beautiful design of rose, the most beautiful flower. 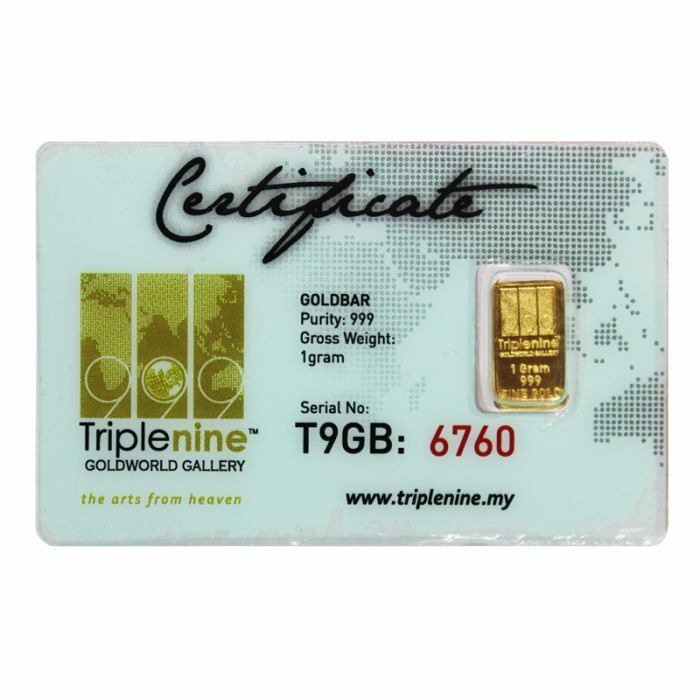 It is available at the lowest premium over its intrinsic metal value; smaller bars tend to cost more.